Guess one could say we had his back, all two humps of this bearded bactrian beauty. 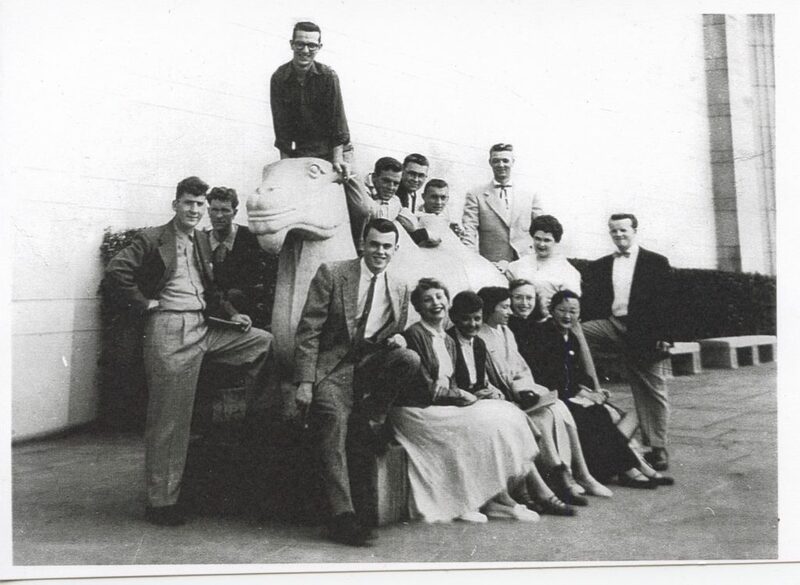 The year was 1954, we fifteen students on a field trip from Bellingham—Western Washington College (now University). Our art instructor was Ruth Kelsey, a brilliant purveyor of what is beautiful as well as what is diverse and worthy of praise. Kudos! Find construction updates and notifications for the project at the BNBuilders website. For Asian Art Museum project updates and other museum news, sign up for SAM's email list.